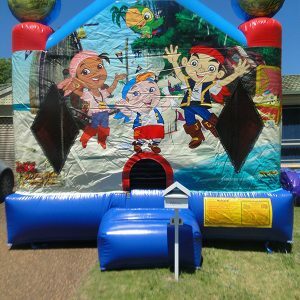 The Spiderman Jumping Castle hire is a Central Coast Family’s favorite! 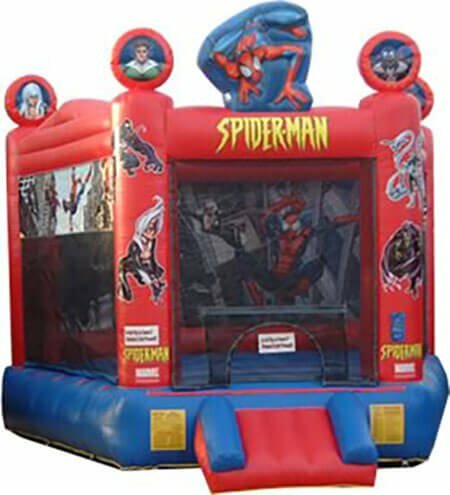 What little boys would not like to pretend to be Spiderman, as they jump to their hearts content in this fantastic Spiderman Jumping Castle. Spiderman is a great cartoon and Hollywood blockbuster character that every young boy wants to be once in his life. Your little man will be surprised with Spiderman themed toys, gifts and presents on his special day. 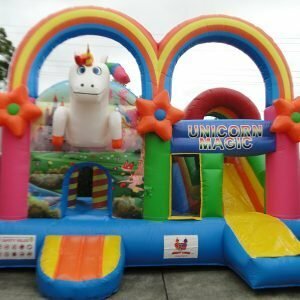 But, let’s think out of the box for a moment, and try something big! 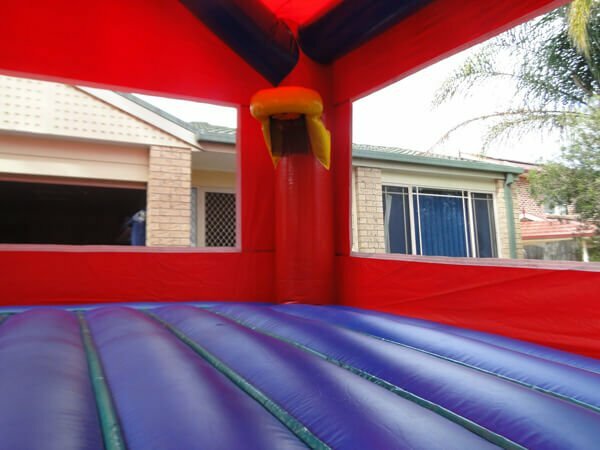 A Spiderman Jumping Castle in your backyard will completely stun him, especially when it’s his birthday party and all of his friends are there to enjoy it with him. 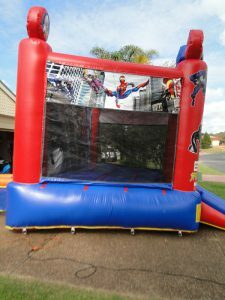 Hire a Spiderman Jumping Castle, and give your birthday boy one of the biggest and most enjoyable surprises of his life. 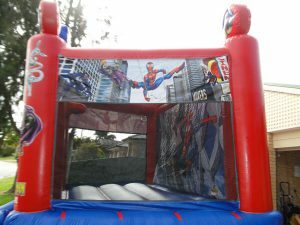 This jumping castle has Spiderman characters, webs and colors themed around the entire structure. Even the inside of the castle is nicely themed. 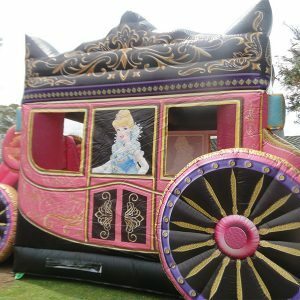 You’ll need a minimum of 5 meters length, 5 meters width and 5 meters in height to inflate this castle fully. 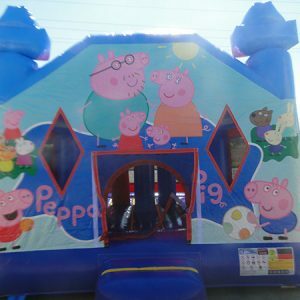 Your young boy can jump inside along with his friends. The castle has lots of room and can accommodate over ten kids at a time. 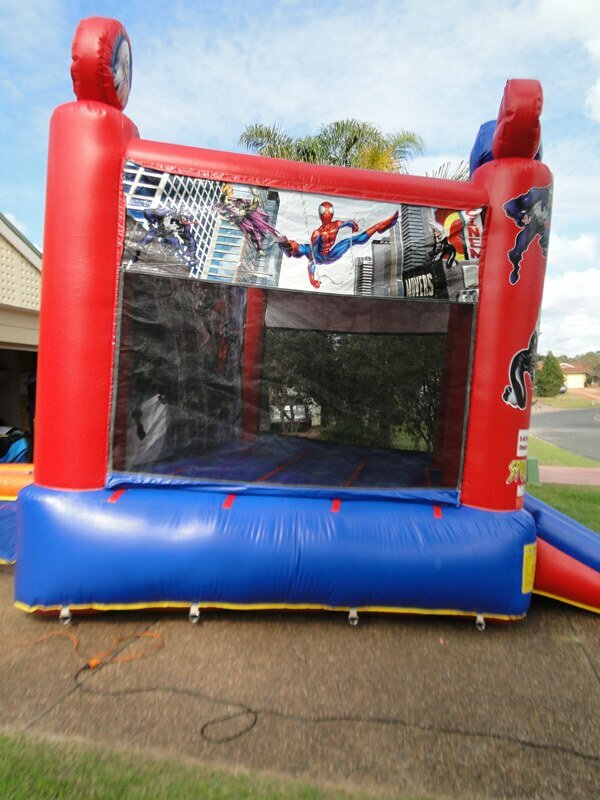 You can hire a Spiderman Jumping Castle for up to 24 hours or longer if you wish, at a very affordable price. 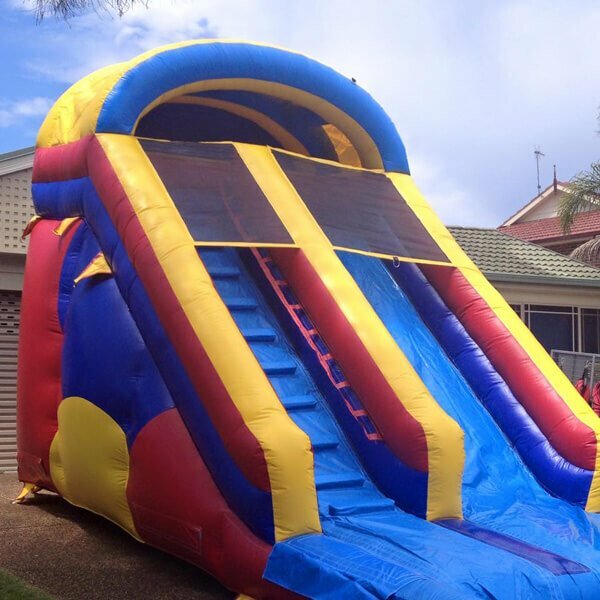 An average hire duration is between for 4-6 hours, while some opt in for 24 hours. 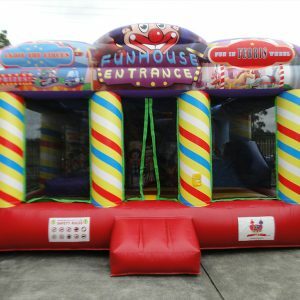 You see below for more details on hiring a Spiderman Jumping Castle and contact us when you’re ready to make a booking. 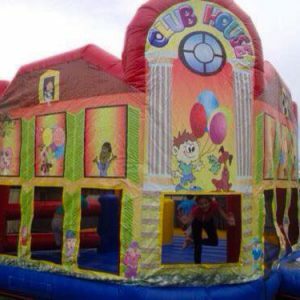 The Spiderman jumping castle hire will be the highlight of your children’s party.